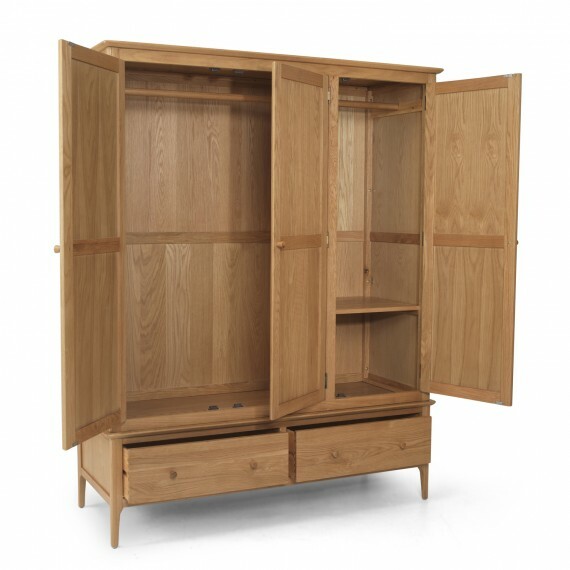 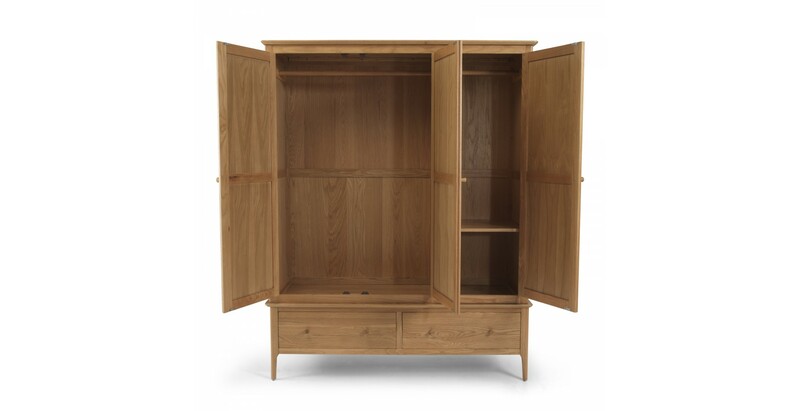 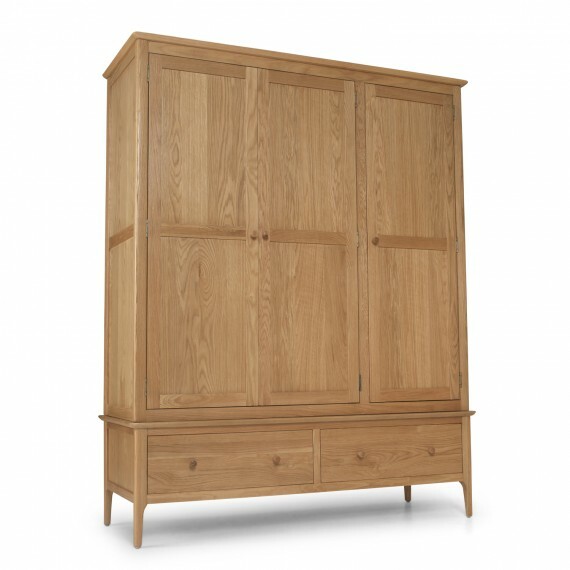 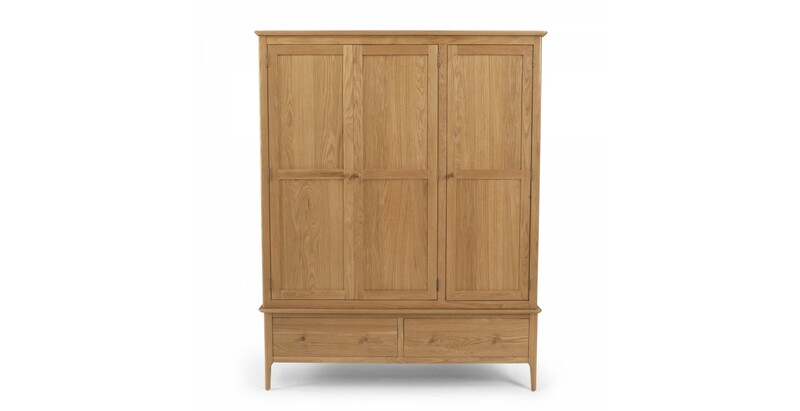 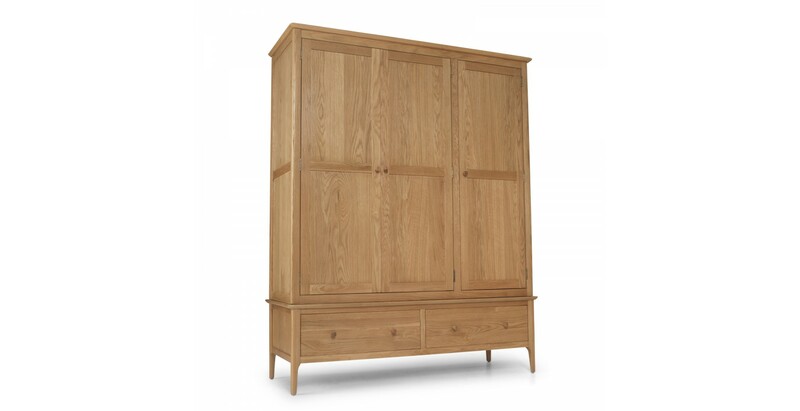 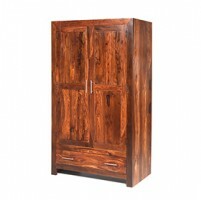 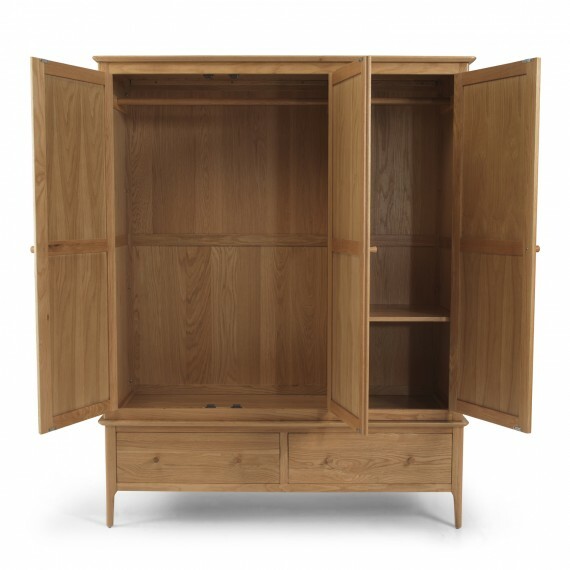 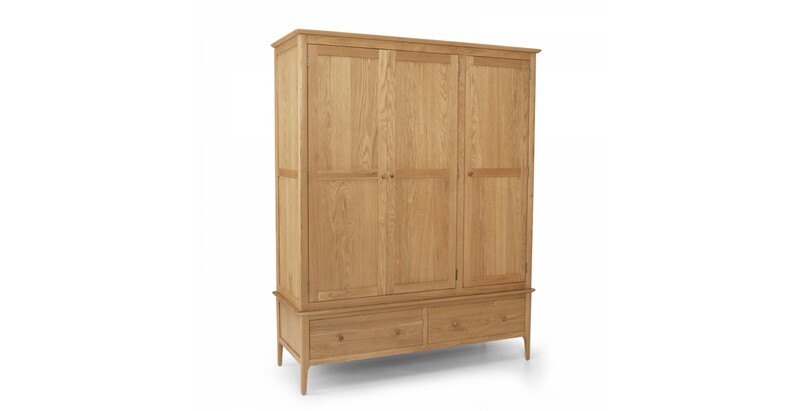 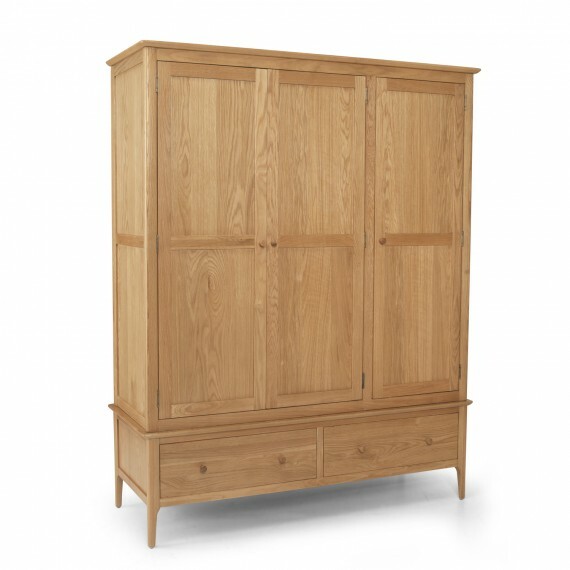 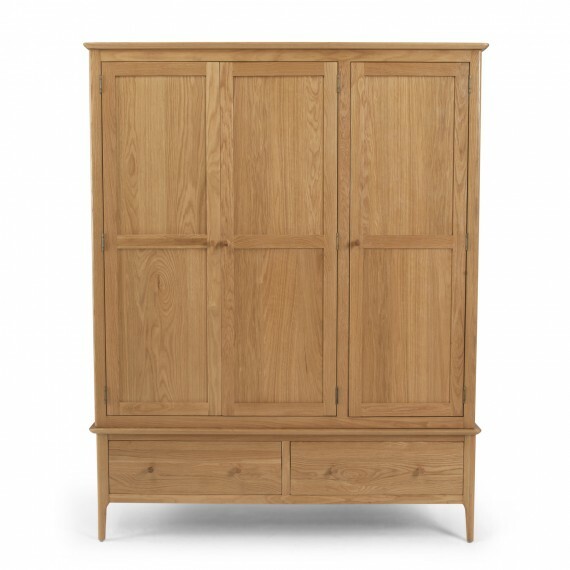 Large enough to hold a huge amount of clothes, yet never dominating your bedroom due to its simple design and clean, elegant lines, this beautiful oak and oak veneer wardrobe has been skilfully made according to Shaker ideals, using the best materials so it lasts for decades. 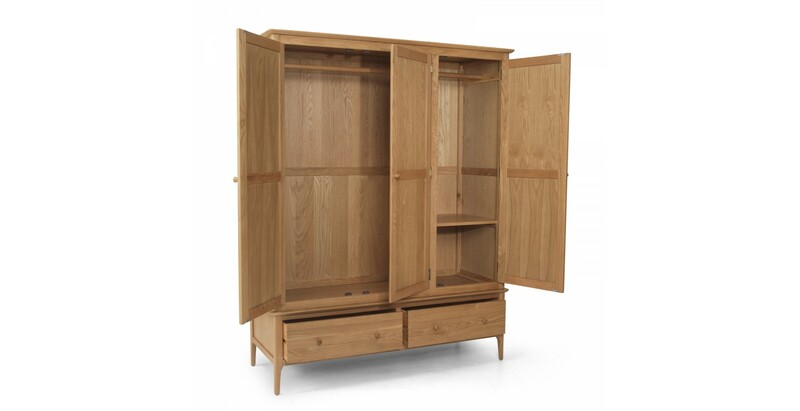 Standing on tapered legs, with curved edges softening its sleek lines, it offers generous hanging and shelf space behind its three doors. 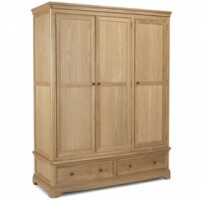 And two drawers at the bottom will keep bulkier clothes tidy too. 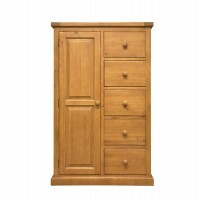  A hand-applied wax finish brings out its natural warmth and character, and so you can add your own finishing touch, it comes with both metal and wooden handles.